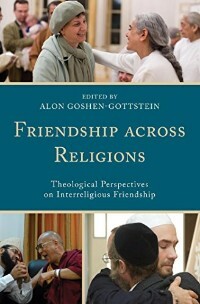 We are proud to announce that the third volume of the Interreligious Reflections series, “Friendship Across Religions: Theological Perspectives on Interreligious Friendship,” published by Lexington Press is now available. If you would like to purchase your copy, please click the image below. In March, 2012, members of the Elijah Board of World Religious Leaders gathered in Oxford to discuss the question of Interreligious Friendship. 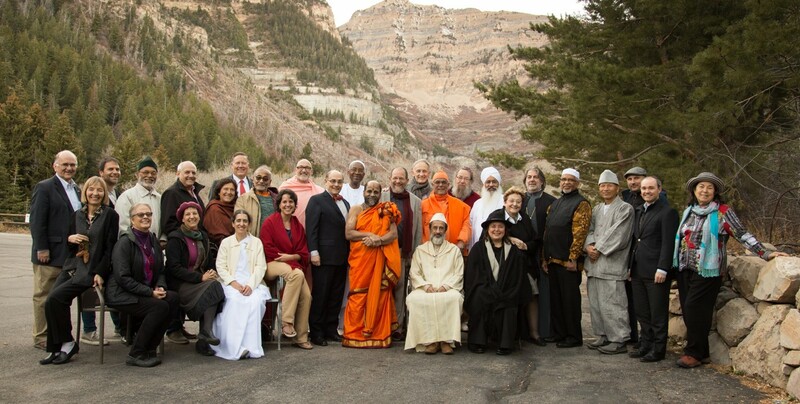 One of the things that characterizes the Elijah Board of World Religious Leaders is the deep bonds of friendship that have developed between members. While it may seem obvious that forming friendships with people from different religions can be both a prelude to dialogue and an outcome of it, we should not ignore the obstacles to or, at least, warnings against such friendships that all our religious traditions include. Religious leaders and scholars are intensely aware of such concerns, so examining the teachings of each tradition that can impede friendships across religions and finding the theological support for such relationships, was a task that demanded our attention. As one of the scholars in our think-tank, an author of the Hindu chapter in the book, Prof Anantanand Rambachan said, in interreligious dialogue, practice often runs ahead of theory. This was an opportunity to explore and apply the theory to our practice. The Elijah volume clarifies that by “friendship” the authors are referring to a relationship that goes beyond casual acquaintance; they are intimate and above all spiritual and transformative. The special kind of interreligious friendship that is the primary concern of the book is the kind of friendship that consciously engages the religious identity, experience and ideals of the participants. It is a friendship that revolves around the core of their respective spiritual lives, thereby making their friendship an integral component of each of their spiritual lives. While at times we may need to justify even the most fundamental or general friendship with members of other religions, the greater challenge, and greater promise, lie in those special friendships that are forms of spiritual friendship, practiced across religions. The volume concludes with the manifesto on Interreligious Friendship. To read a summary of the contribution of our authors from six different traditions, I invite you to read on. 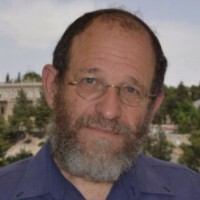 The opening chapter identifying the key dimensions of interreligious friendship is authored by Elijah Executive Director, Alon Goshen-Gottstein. Drawing on the work of all the authors, he is able to distinguish friendship from other relationships. 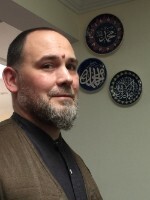 Timothy J. Gianotti attempts to formulate a faithful and intellectually honest Muslim framework for building friendships between individuals of different faith traditions, beginning with the Qur’ānically-identified traditions of Judaism and Christianity and expanding beyond them to include other faith traditions. Miroslav Volf and Ryan McAnnally- Linz address the question of interfaith friendships not merely as Christian theologians discussing a theological issue, but an issue that they acknowledge also has personal, social, and spiritual dimensions. 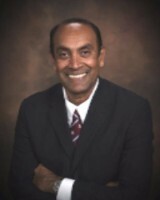 Authors of the chapter on Buddhism, Maria Reis Habito and Ruben L.F. Habito argue that while spiritual friendship within one’s own religious community is of the utmost importance in deepening one’s understanding of the ultimate purpose of life and putting that understanding into practice, friendship outside of one’s tradition may serve more powerfully in this regard by shedding light on the understanding of oneself and one’s own religious tradition, as it does on one’s understanding of the Religious Other. 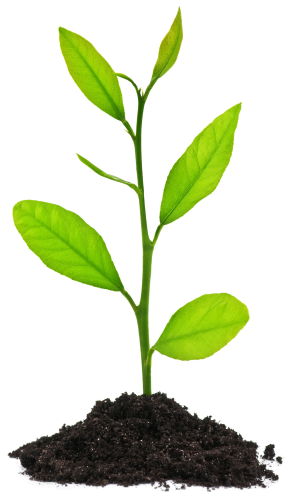 At the heart of Sikh life is the Guru Granth Sahib, the Sikh scripture. 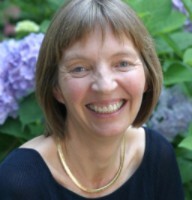 Eleanor Nesbitt argues in her chapter that the Gurus’ insights unquestionably support friendships between humans of whatever community, although in practice in the Punjabi cultural matrix of Sikh tradition, social divides such as castes are more problematic to friendship than religious faith or identification. 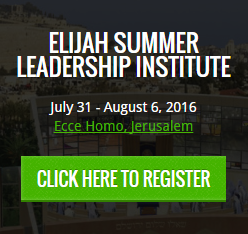 Elijah Interfaith Summer Leadership Institute 2016 will be held July 31st-August 6th at Ecce Homo in Jerusalem. This is advance notice for people to reserve the dates and book flights!